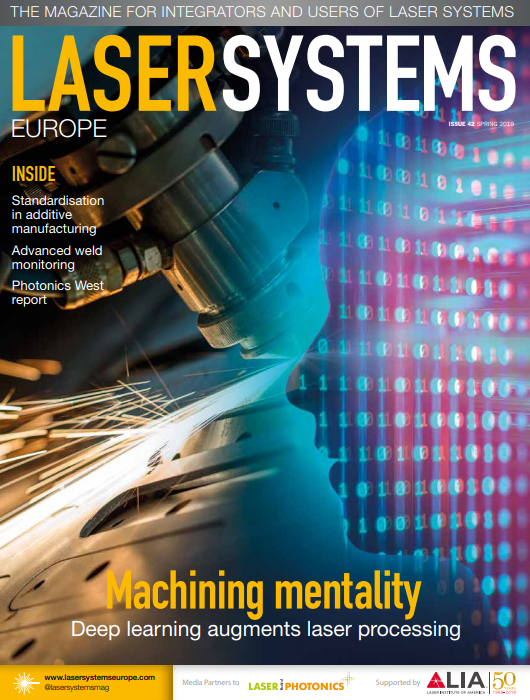 As a company that offers 3D printing solutions, Laser Lines’ stand H6-860 at MACH 2018 on 9-13 April will reflect the breadth of systems it can supply for 3D printing, additive layer manufacturing (ALM) and 3D scanning applications. During the show, Laser Lines’ team of product specialists will be available to answer any questions and demonstrate the power of 3D printing first hand. They will be running the office-friendly F370 3D printer, part of the new F123 range of FDM 3D printers from global leader Stratasys. It produces strong, functional and detailed parts that are ideal for product realisation and verification. The F370 sets the standard for ease of use, affordability and powerful performance. Polyjet technology will be demonstrated on the stand using a Stratasys Objet260 Connex3, which can produce parts using three materials in a single build and with the widest range of material properties for its class. The exciting field of metal 3D printing will be represented on the stand by two very different systems. The OR Laser Orlas Creator which builds parts using the Selective Laser Melting technology and, still new on the market, the Desktop Metal Studio System which builds metal parts using the Bound Metal Deposition method. All this activity will be backed up by a stunning variety of models and samples in both plastic and metals.